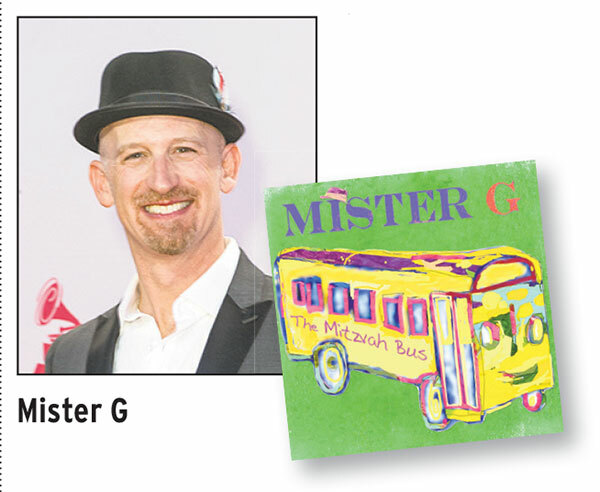 Mister G, the 2015 Latin Grammy award-winning singer-songwriter for “Best Children’s Album,” will perform songs from his Mitzvah Bus album at the Axelrod Performing Arts Center, Deal Park, on Sunday, March 27, at 11 a.m.
Mister G (aka Ben Gundersheimer) tours internationally, headlining major venues such as the Hard Rock Cafe, the National Zoo, Austin City Limits, Strathmore Music Center, the Getty Museum, Chicago Botanic Garden, and Metropolitan Museum of Art. The performance is presented in cooperation with the Jewish Federation in the Heart of NJ, PJ Library, and other co-sponsors. Tickets cost $10, $20 for family package of three, $25 for four. 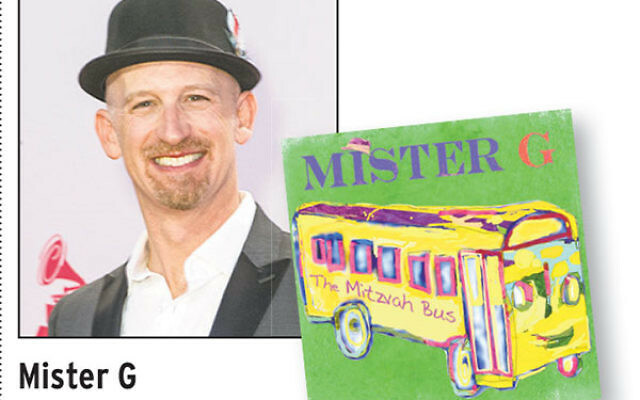 Call the box office at 732-531-9106 or visit axelrodartscenter.com/shows.html#mister. For questions, contact Sarahp@jewishheartnj.org or 732-588-1838.